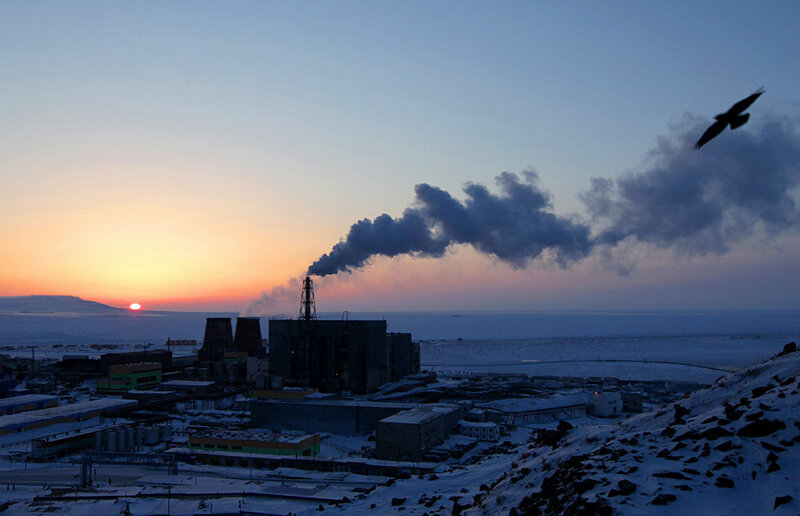 Chukotka Governor Roman Kopin has called on the federal government to reclaim some of the regional territories which are being polluted by industrial companies. This was reported on the official website of the Chukotka Autonomous Area. 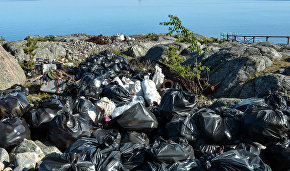 Kopin spoke out for this initiative at a meeting of the working group which maintains environmental safety, part of the State Commission for Arctic Development, in Moscow. 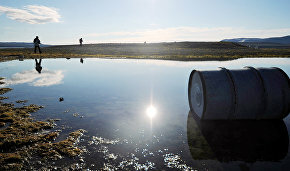 "The Government of Chukotka suggests reclaiming areas polluted by waste from the former Iultin tin-tungsten mining and ore-processing works, to assess current environmental damage, to eliminate sources of pollution and to reclaim the territory of the Pevek mining and ore-processing works, the Valkumei mine and to remove oil drums from the Chukotka, Iultin, Provideniye and Anadyr municipal districts," Kopin noted. We need to treat the fragile and vulnerable Arctic nature in a particularly frugal manner; therefore the Government of Chukotka suggests focusing on the environmental safety of the Russian Arctic regions, Kopin stressed.